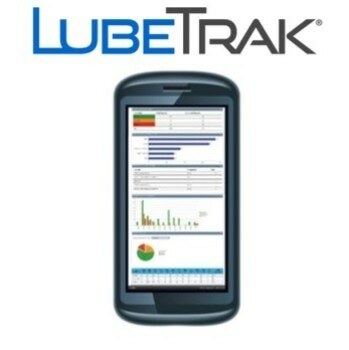 LubeTrack from Spectro Scientific is a web-based subscription service that automatically tracks, analyzes, graphs, stores, and updates a company’s fluid analysis test results. Featuring cloud-based storage, LubeTrak provides companies of all sizes a proactive, easy-to-use and understand management information system. The password-protected MyLubeTrak platform can be used by MicroLab users to deliver critical information quickly and effectively, enabling them to make the smartest maintenance decisions possible. 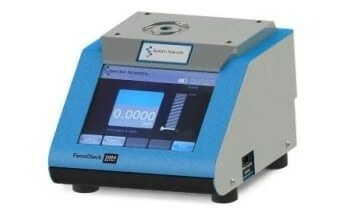 LubeTrak, in combination with a MicroLab analyzer, becomes an essential tool in condition-based maintenance programs. This will help to prevent catastrophic equipment failures, avoid downtime, and reduce maintenance and overall operating cost. LubeTrak provides 11 pre-configured data-based reports and includes an option to custom-configure reports to meet a company’s requirements. The dashboard graphics provides an overview of equipment, consolidates the latest results, and exposes ‘red-flag’ problems. LubeTrak leads the way in using fluid-analysis reporting as a key component of any effective asset management and preventive maintenance program.